When looking for a suitable window cleaning contractor that can help you to maintain your property, some form of quality assurance is essential. At Ryemead, we understand this need and that’s why we have invested in a world-renowned Quality Management System – the ISO9001 accreditation. 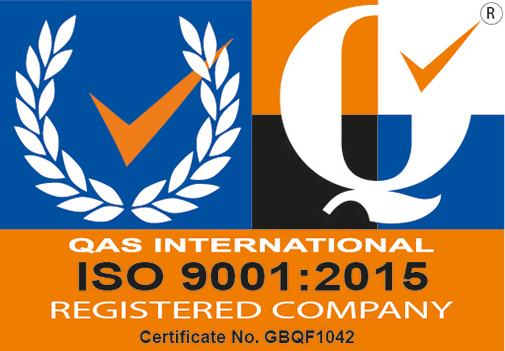 ISO9001 is a standard set up by the international standards organisation. It’s specifically concerned with service quality and can be applied to practically any industry. Around the world, there are 1.1 million companies holding this certification, across different countries and continents. This standard offers our clients peace of mind and seal of approval when it comes to service quality. You know that you’ll always get a great service, and a proactive response from our teams, should any unforeseen issues occur. 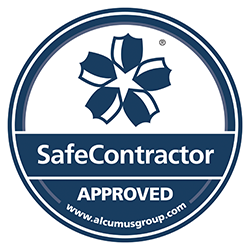 At Ryemead, we are proud to be fully accredited and a member of the Safe Contractor scheme. This highly respected scheme is designed to help Clients find contractors whom they know operate safely. Under the SAFEcontractor scheme, contractors undergo a strict vetting process, which examines their health and safety procedures and track record. Those companies meeting the high standard are included on the SafeContractor database, which is accessible to registered users only via a website. 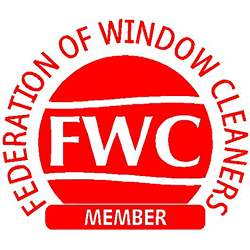 The Federation was established in 1947 as an independent, non-profit making organisation supporting the needs of window cleaners in the UK. Its purpose is to support and improve the window cleaning industry and to represent its members. Ryemead works closely with the Federation, ensuring we are fully up to speed with safety and innovation. 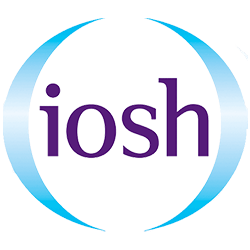 As part of our commitment to developing our staff, we regularly send our teams on training courses organised and conducted by the Institution of Occupational Safety and Health (IOSH). Courses include industry specific practical training and Risk Assessment courses that are designed to help our teams minimise risk while working on all types of properties. 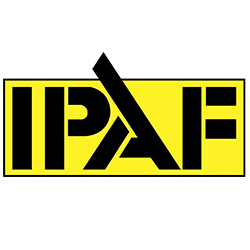 IPAF (International Powered Access Federation) is a not-for-profit organisation owned by its members, which include manufacturers, rental companies, distributors, contractors and users. IPAF members operate a majority of the MEWP rental fleet worldwide and manufacture about 85% of platforms on the market. We are proud members and all of our teams have full IPAF licences to prepare and safely operate various types of MEWPs. Citation help us succeed by providing unrivalled HR and Health & Safety support and expertise at all times. 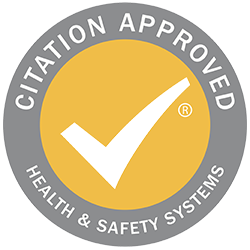 We have achieved full compliance with our Health & Safety obligations, and Citation has carried out an inspection of our premises and installed a Health & Safety Management System which enables our organisation to promote and manage a safe working environment. Citation has also examined all Ryemead policies and procedures designed to promote good employee relations and helps ensure that these and all associated terms and conditions of employment comply with current legislation.